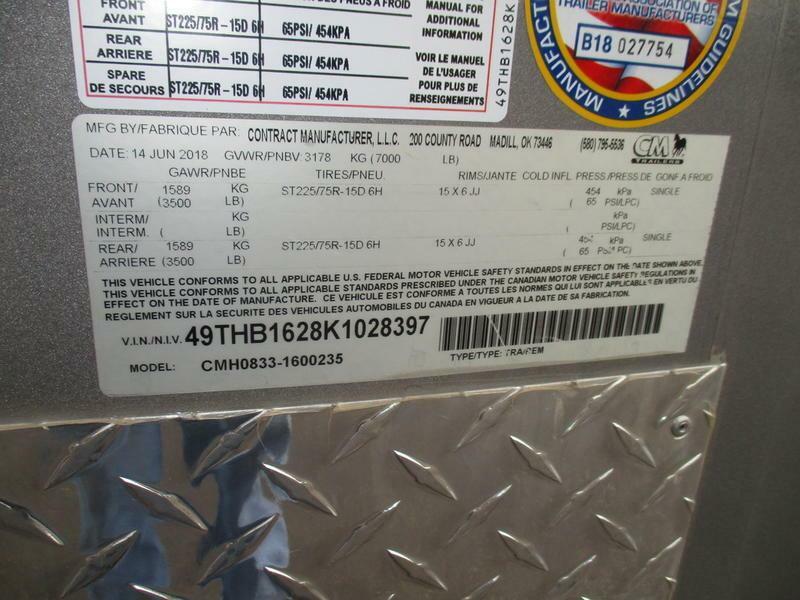 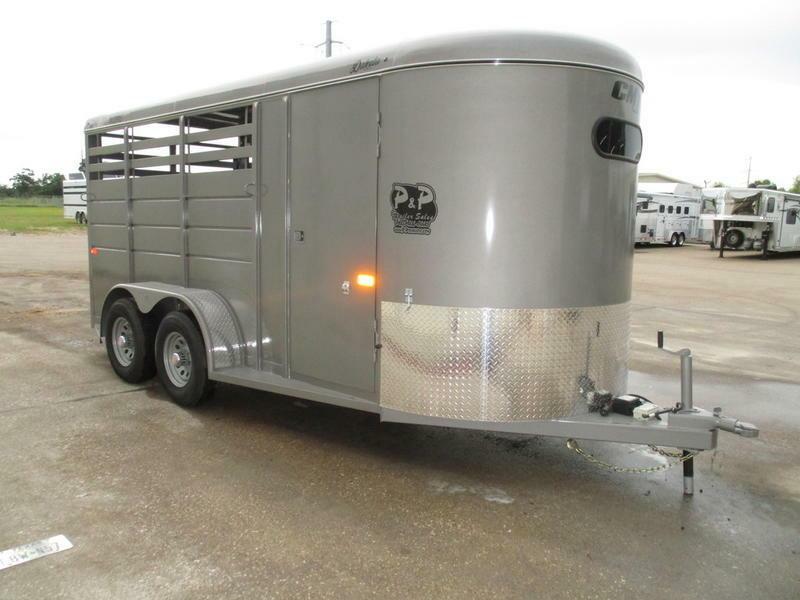 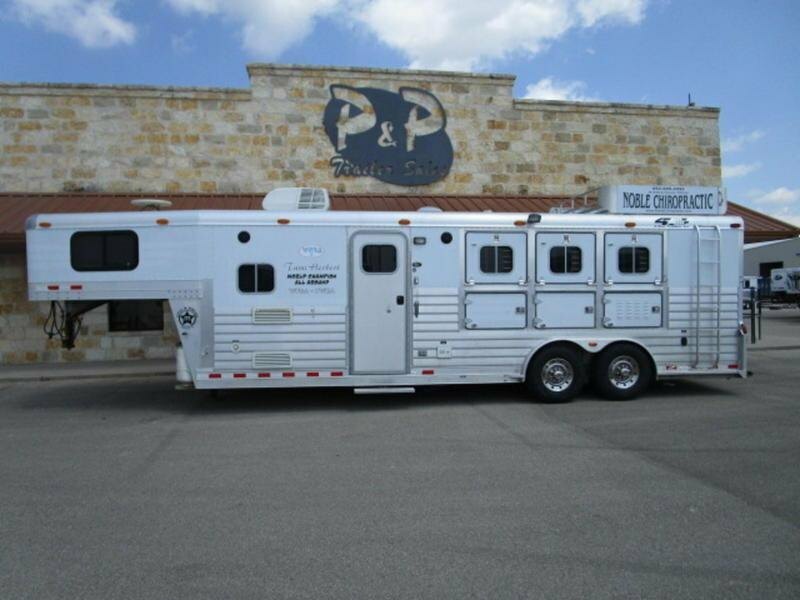 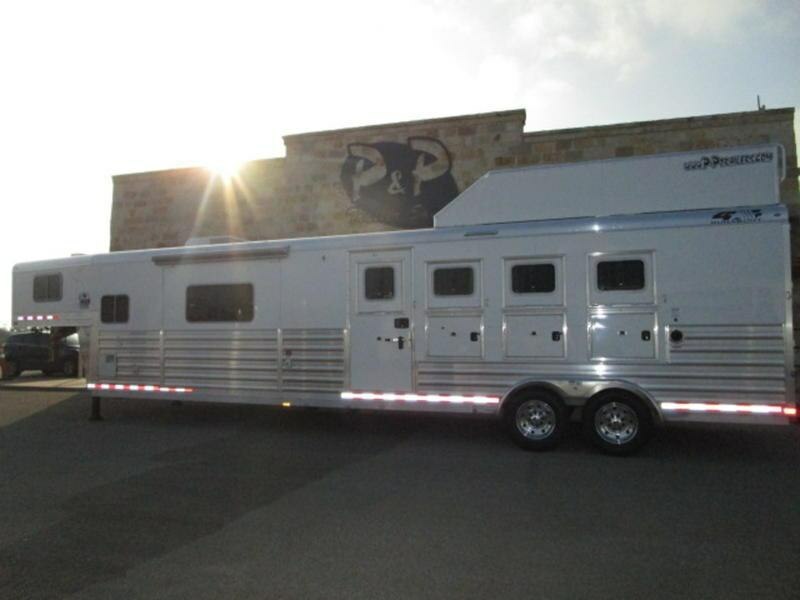 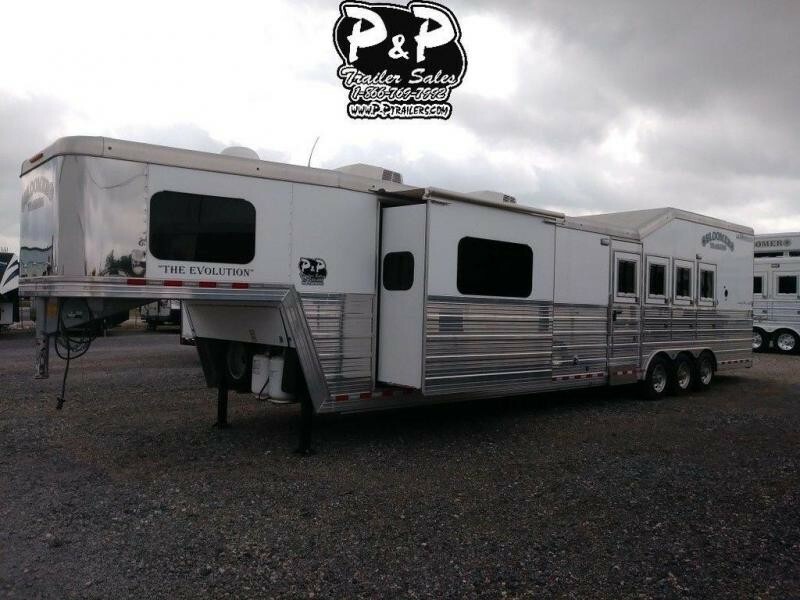 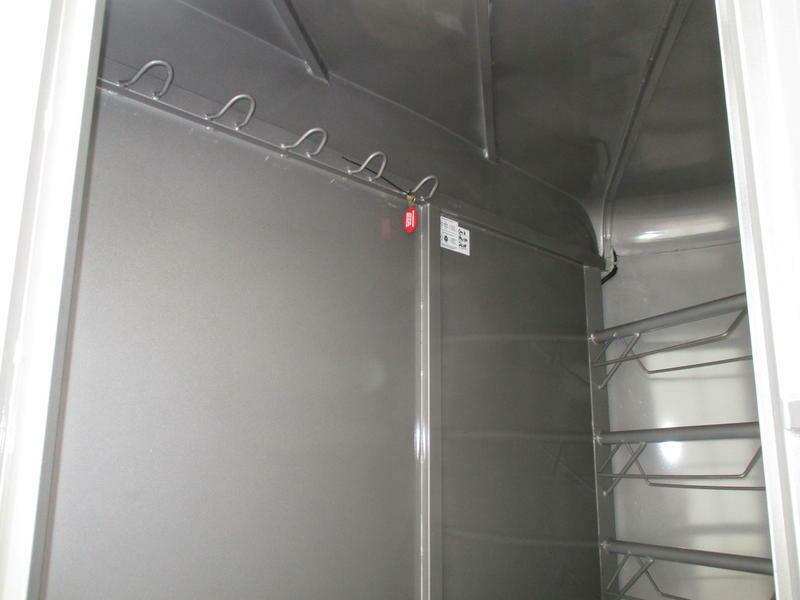 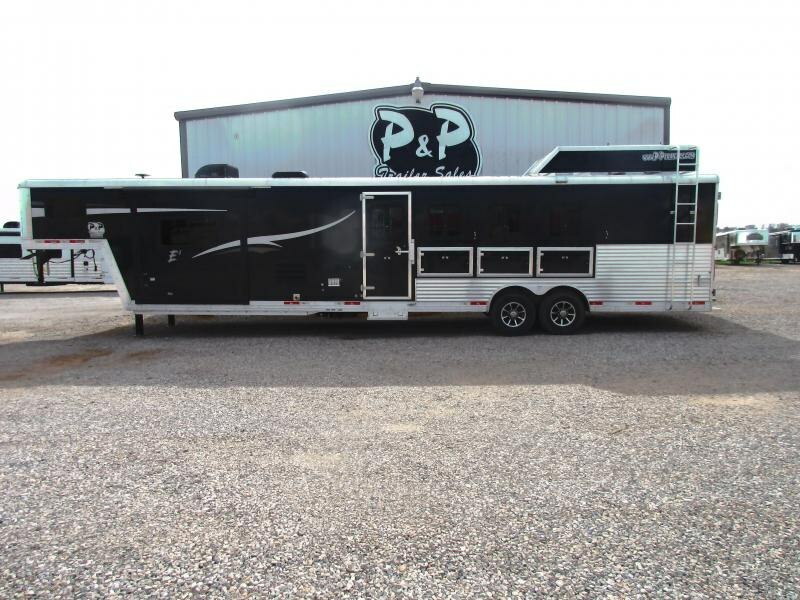 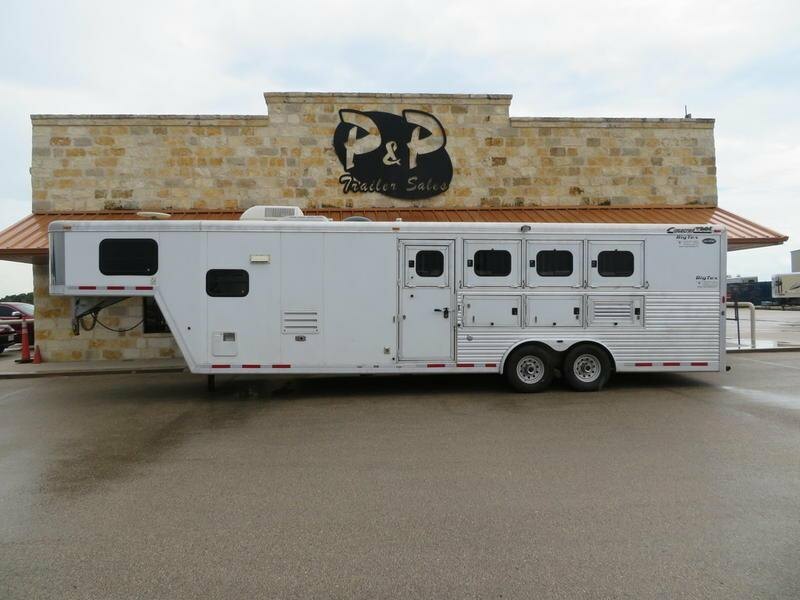 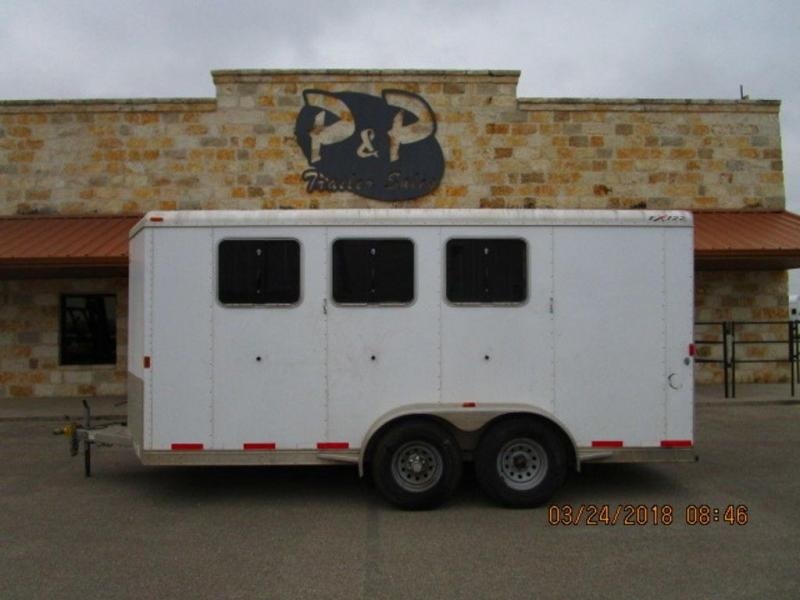 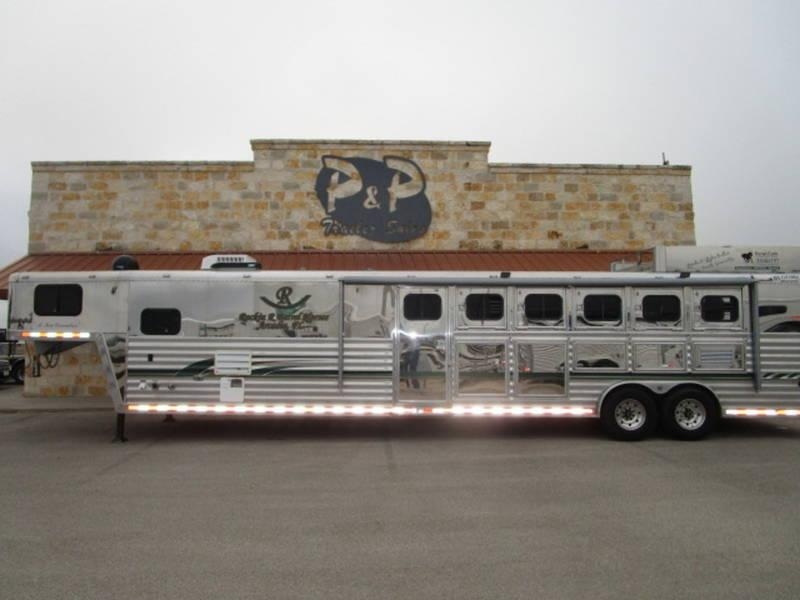 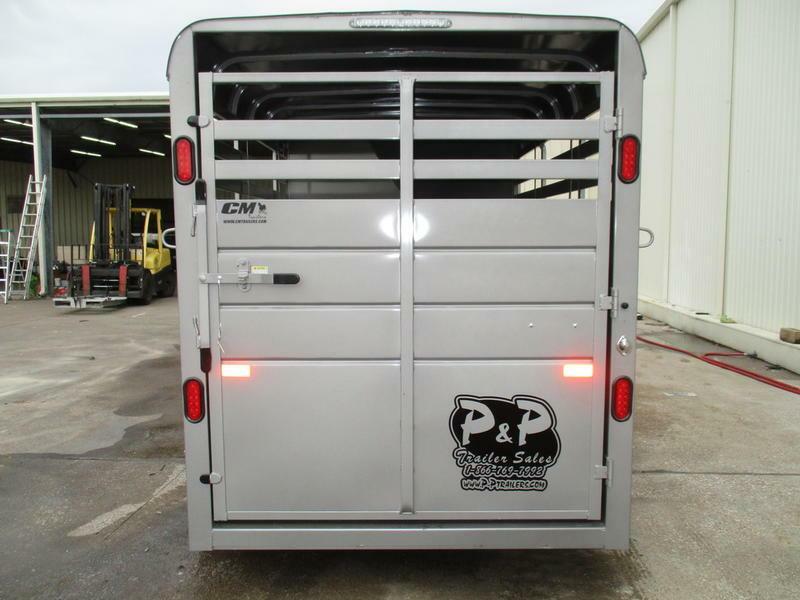 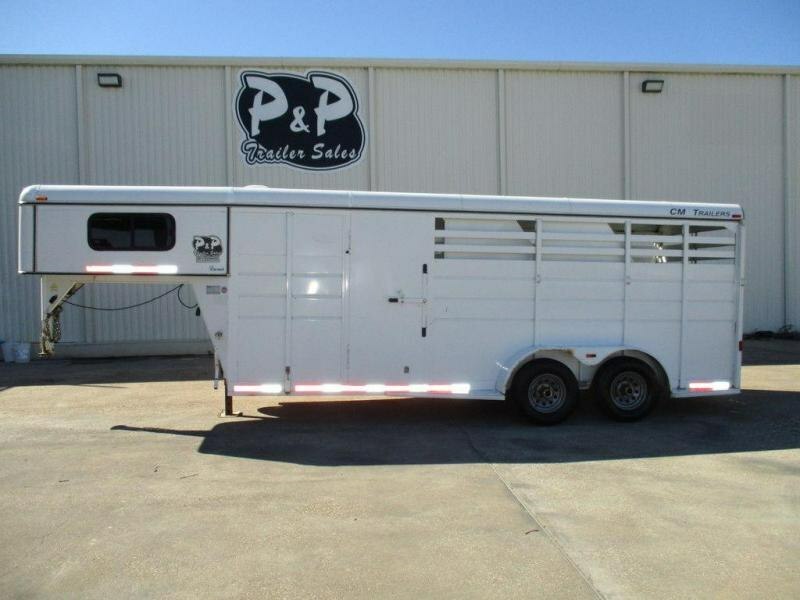 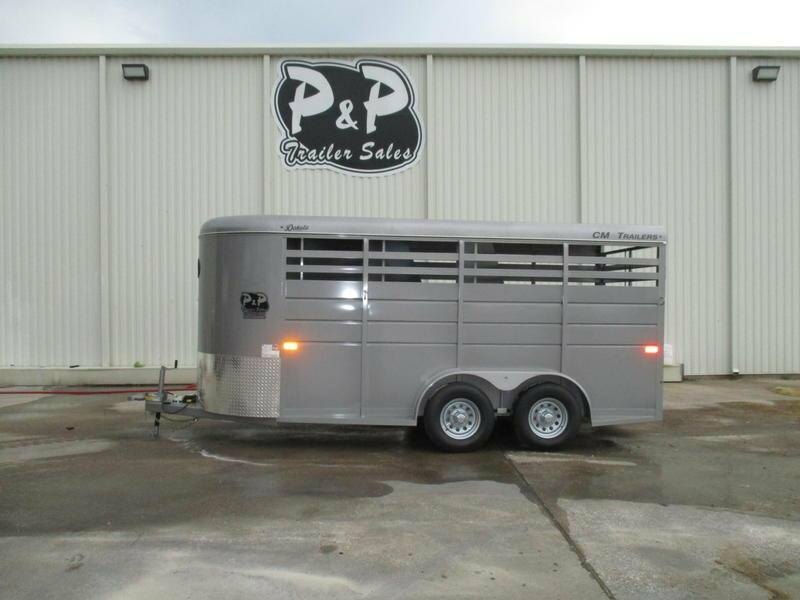 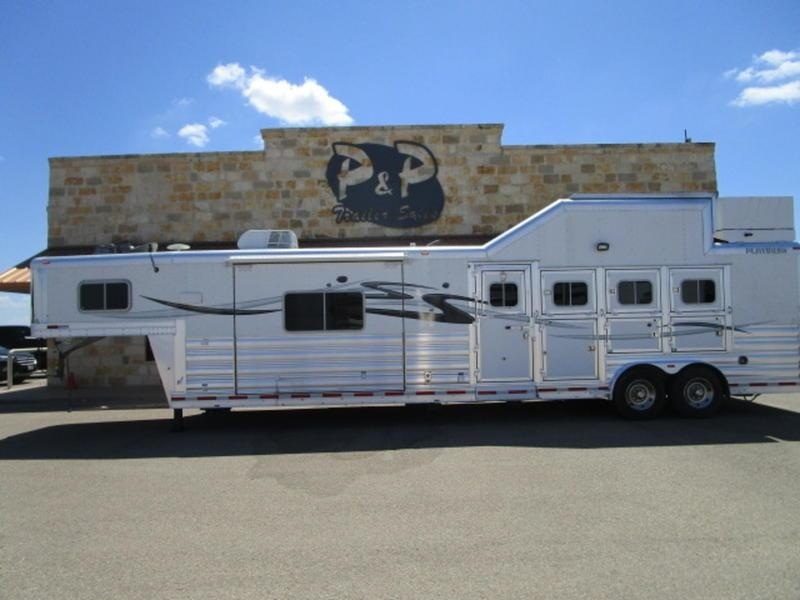 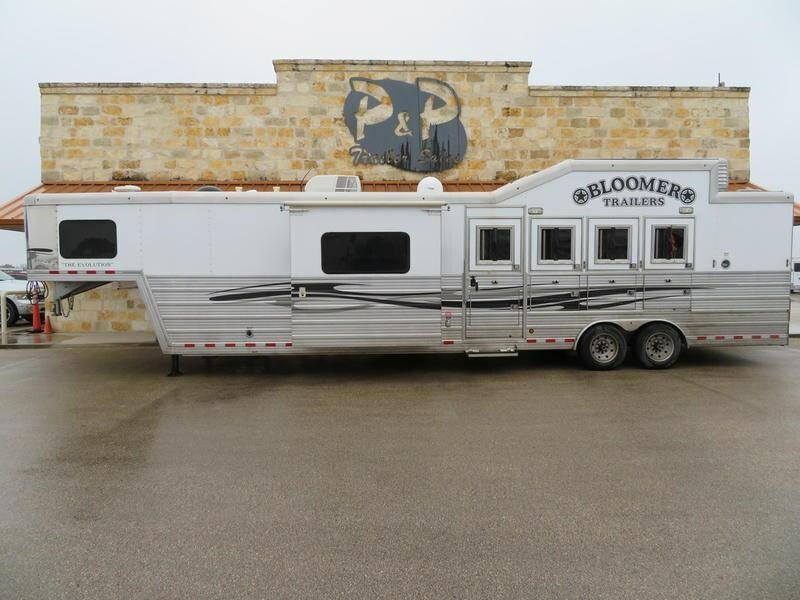 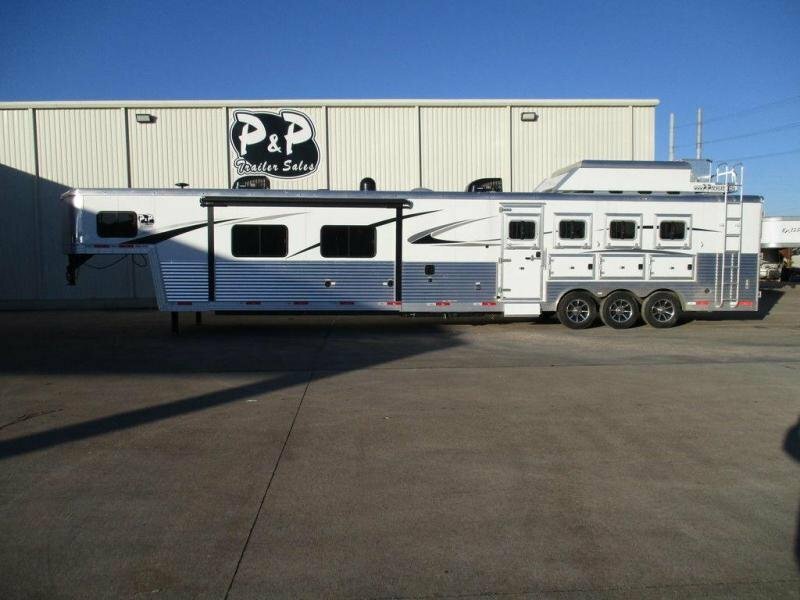 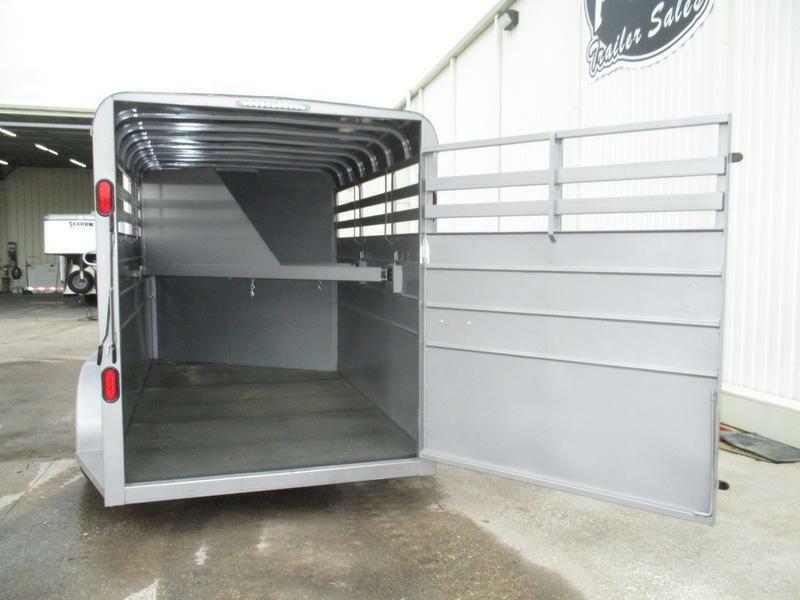 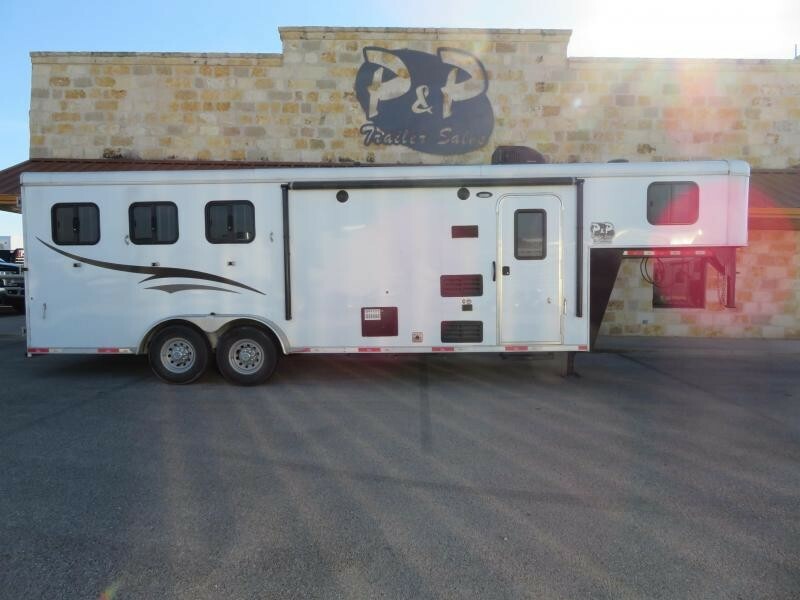 Home / 2019 CM Trailers Dakota 3 Horse 16 x 6 x 6'6"
Model: Dakota 3 Horse 16 x 6 x 6'6"
### 2019 CM Trailers Dakota 3-horse, 16' x 6' x 6'6"
The Dakota is a steel slant load bumper pull horse trailer with a 30'' tongue and is either 6' or 6'8'' wide and 6'6'' or 7' tall. 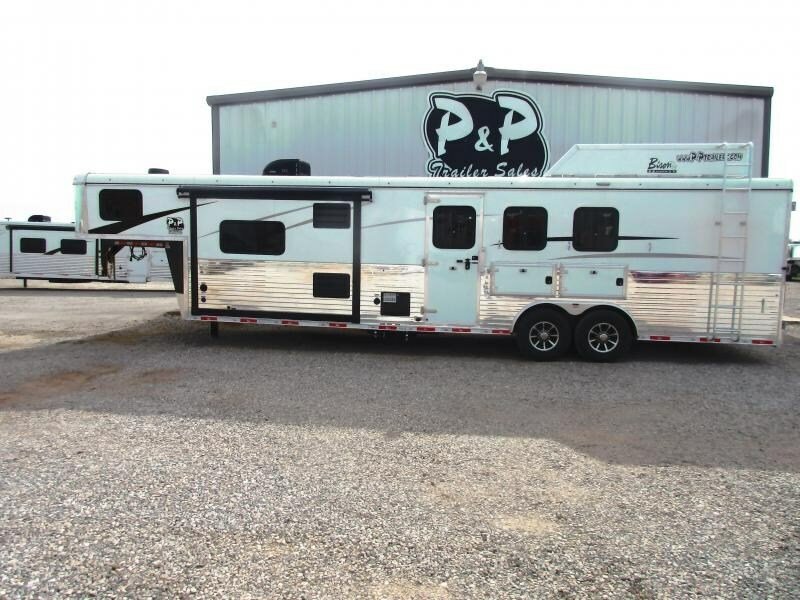 The Dakota has rubber torsion axles with four-wheel independent suspension & greasable hubs. 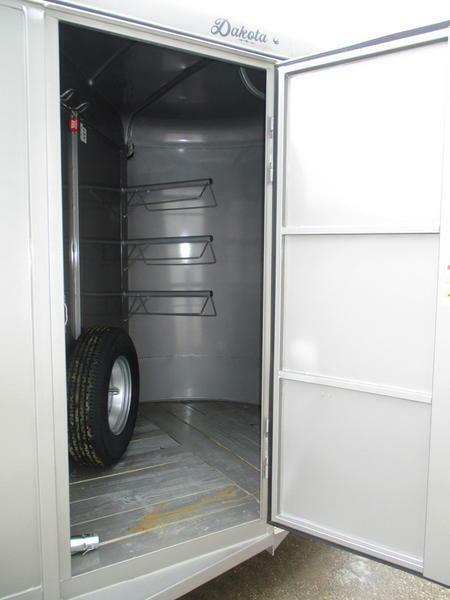 Forward self adjusting electric brakes on one axle are standard on this model. 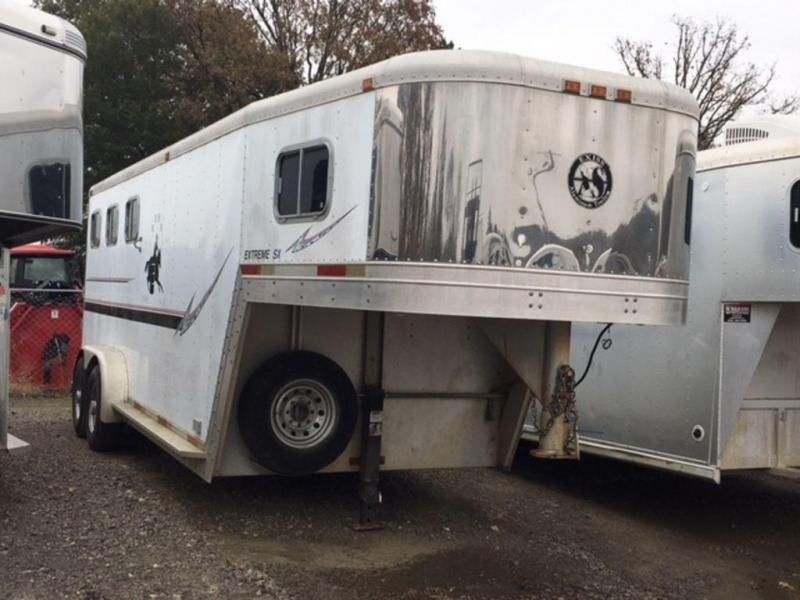 This model has radial tires on silver modular wheels with chrome center caps and a spare tire rack in the tack area. 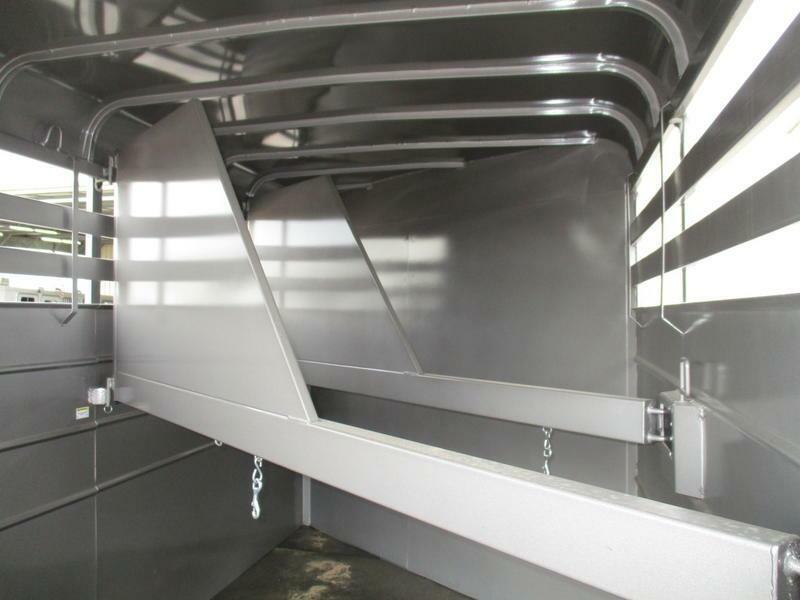 The Dakota is equipped with 2'' Bulldog coupler & safety chains with hooks (2 5/16'' coupler on models with 5200lb axles). 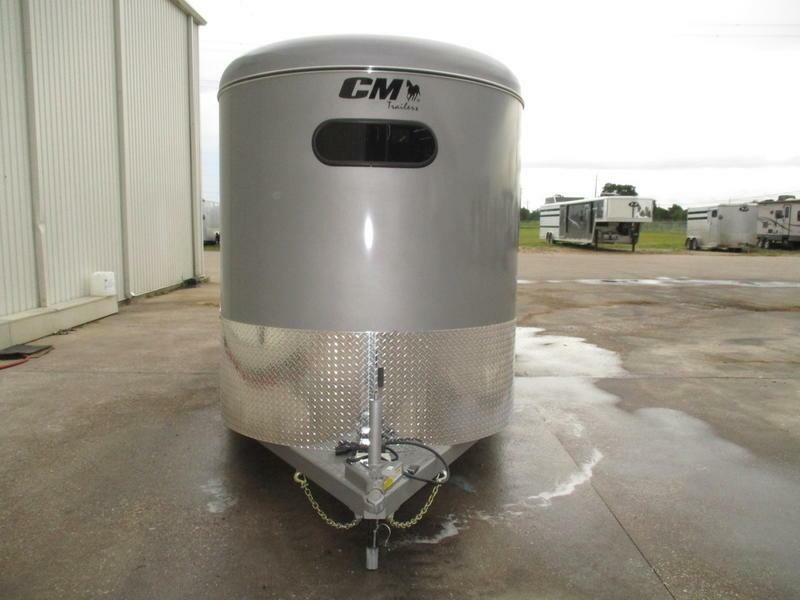 It also features an emergency breakaway system: switch, cable & battery box complete with battery and a 7K top-wind jack with caster wheel. 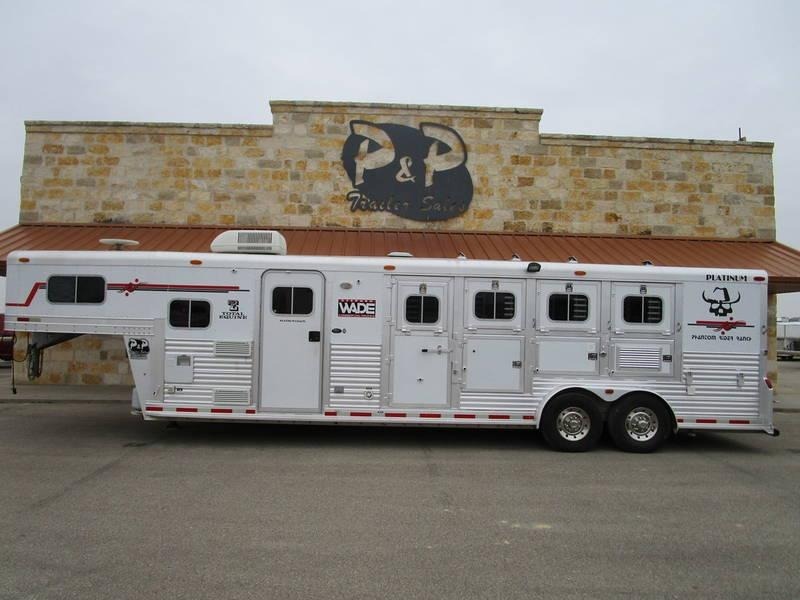 The Dakota is fitted with one dome light in the stall area and one dome light in the tack area, along with DOT required lighting.